Medical peels are different than spa facials because they are not considered as pampering and are more like a hard-core workout for the skin. Our Aesthetician has products and devices that are not available to traditional spas. Stronger concentrations and prescription-strength ingredients will be used. A medical facial provides a clinical approach to treatment and is more concerned with the outcome. If you have specific skin concerns, they are the best option for improvement. 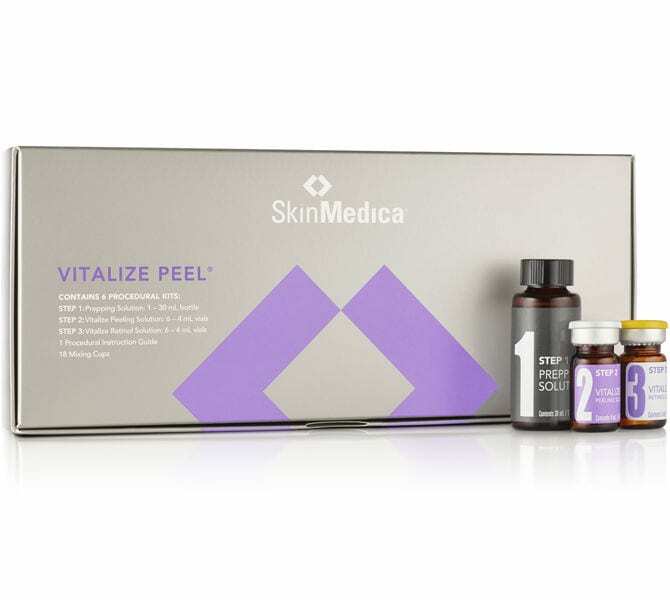 We offer 3 types of SkinMedica® Medical Peels which are effective stand alone treatments, but can also be used prior to many other treatments including Botox® and any laser or IPL treatment. Learn more about our 3 peels below and contact us to find out which is right for you. 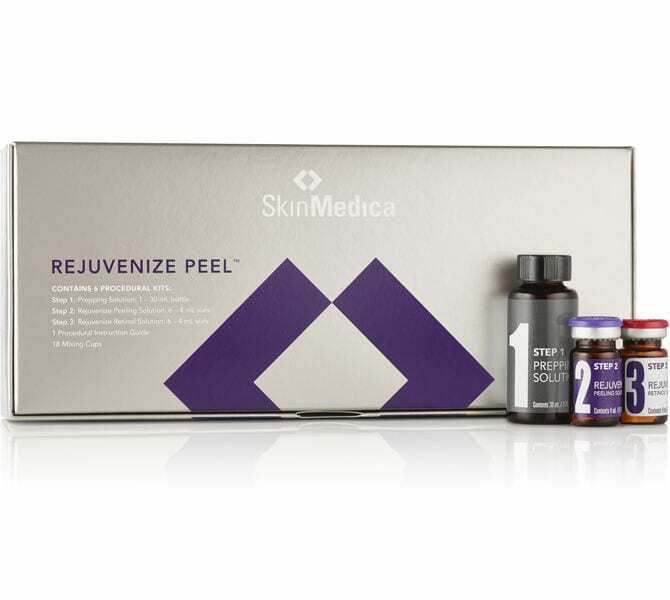 This peel helps provide vibrant, radiant looking skin with minimal downtime. Appropriate for mild skin imperfections. This peel smooths the appearance of fine lines and wrinkles. See noticeable improvement after just one peel and compelling results after three to six peels. Appropriate for moderate to severe skin imperfections. This peel helps provide vibrant, radiant looking skin with minimal downtime and is appropriate for mild skin imperfections. We also offer a variety of SkinMedica® products and services, and if you order from our online store on autoship, you get 20% off of your favorite products. Please give us a call at (503) 723 9425 or contact us to find out more!